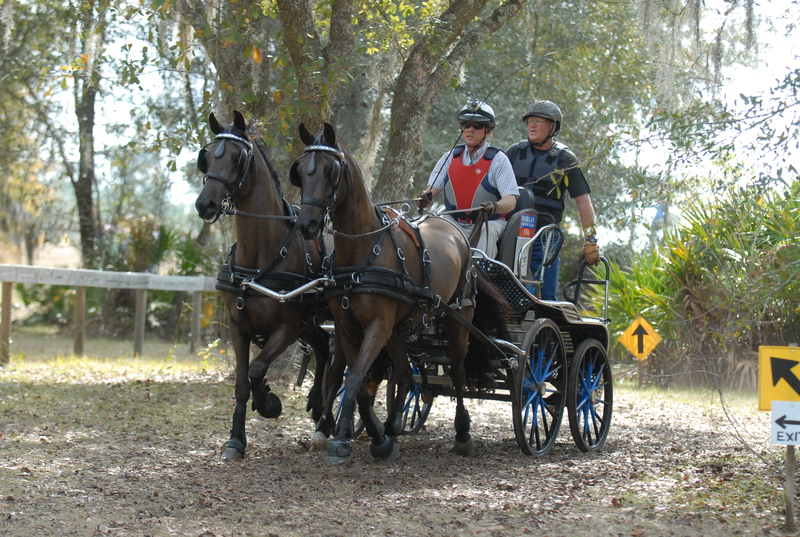 The sport of combined driving could have been designed with Morgans in mind. 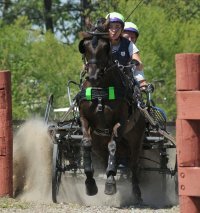 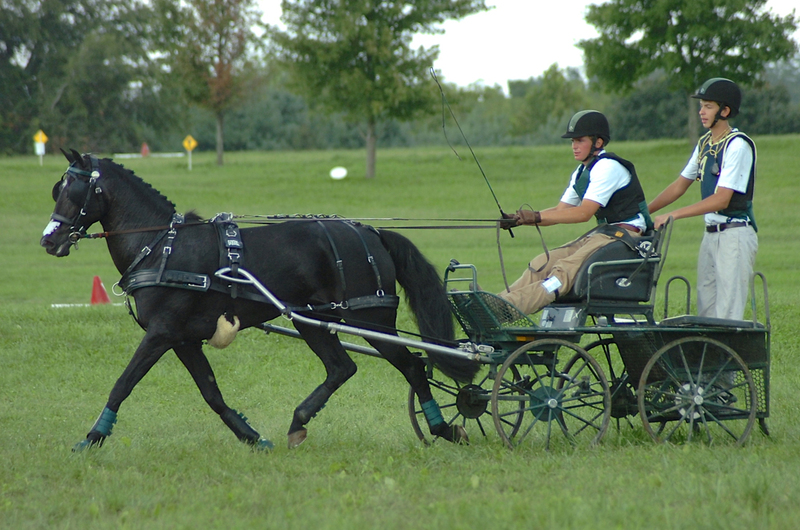 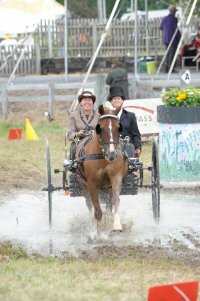 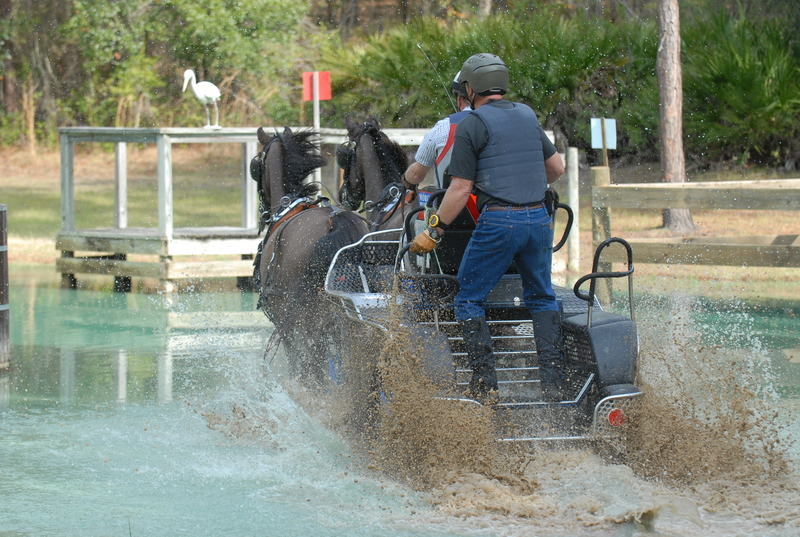 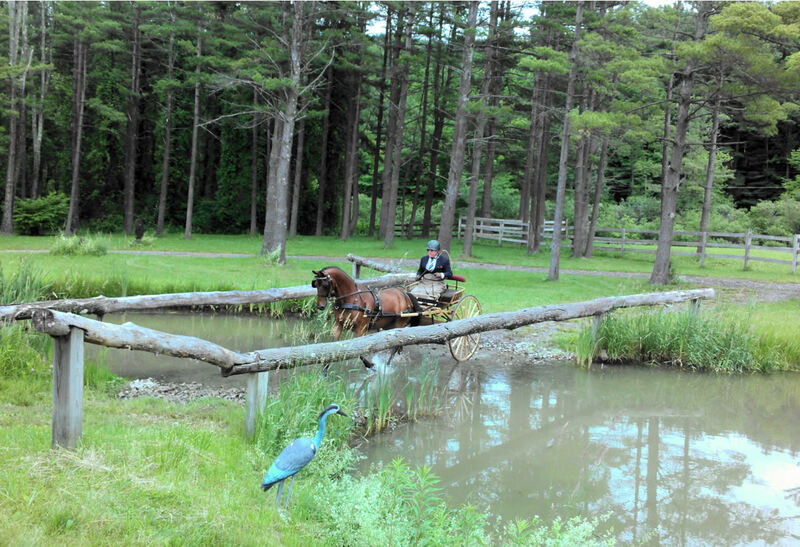 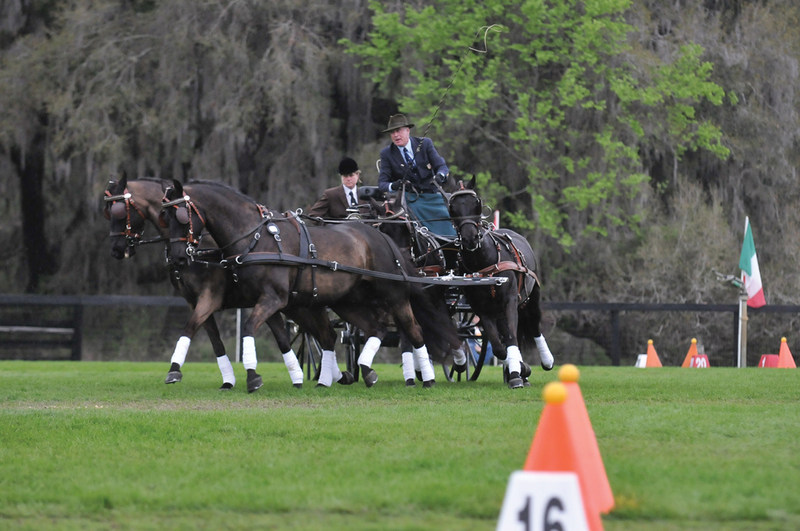 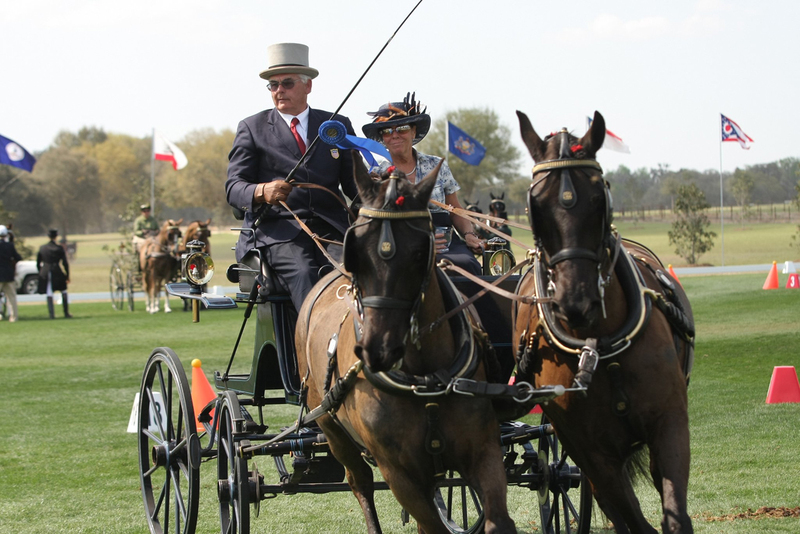 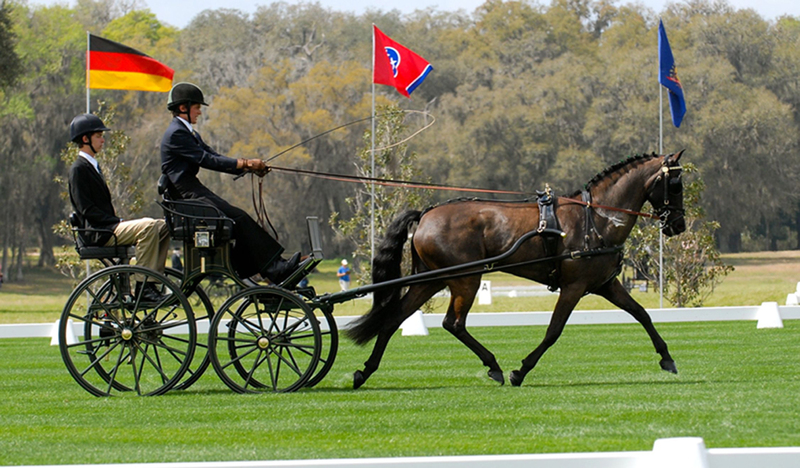 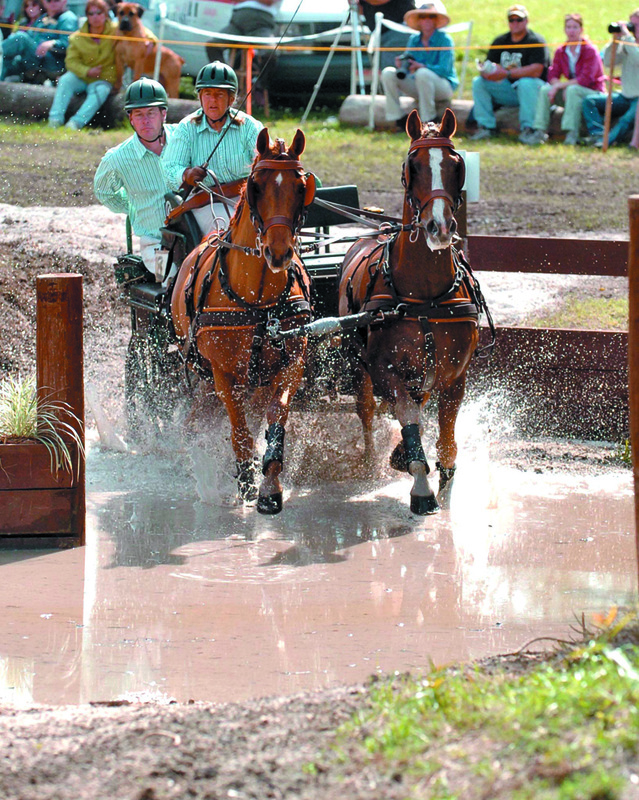 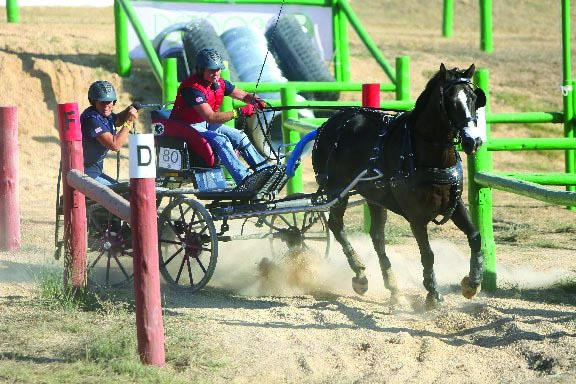 Modeled after three-day eventing, combined driving events include driven dressage, a 10- to 22-km marathon with complicated and challenging hazards (or obstacles), and a cones course. 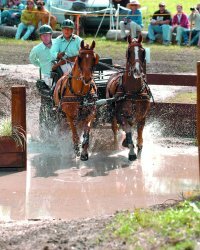 This growing sport is rapidly being dominated by Morgan horses, at all levels and divisions, both in U.S. and in international competition. 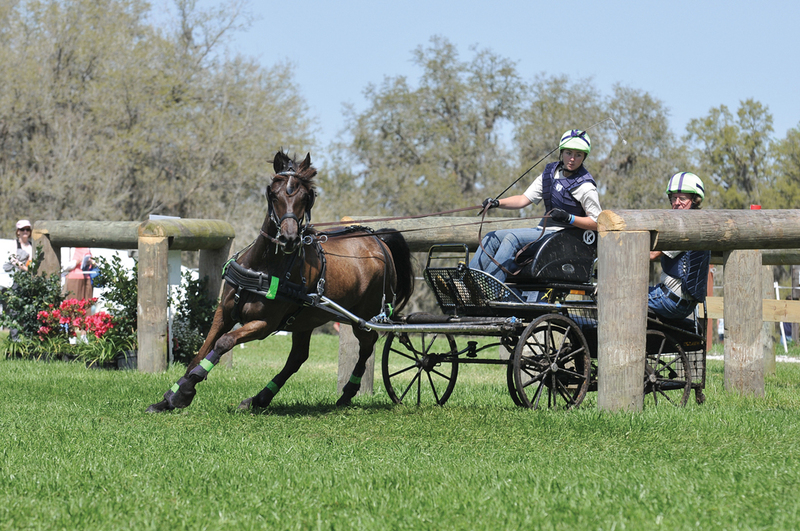 Many events offer Training and Preliminary levels at one- and two-day competitions; as they gain skill and teamwork, they can progress through Intermediate and Advanced levels, which generally are run through three days.